Each year buyers from across the United States and more than 100 countries meet in Las Vegas for the Shooting, Hunting, Outdoor Trade Show (SHOT Show) and Conference. This is the largest and most comprehensive show for professionals involved in the shooting sports, hunting and law enforcement. 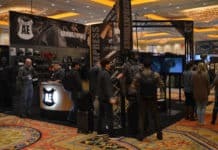 The SHOT Show is the foremost exposition of combined firearms, ammunition, law enforcement, outdoor apparel, cutlery and optics as well as related products and services, in the world. 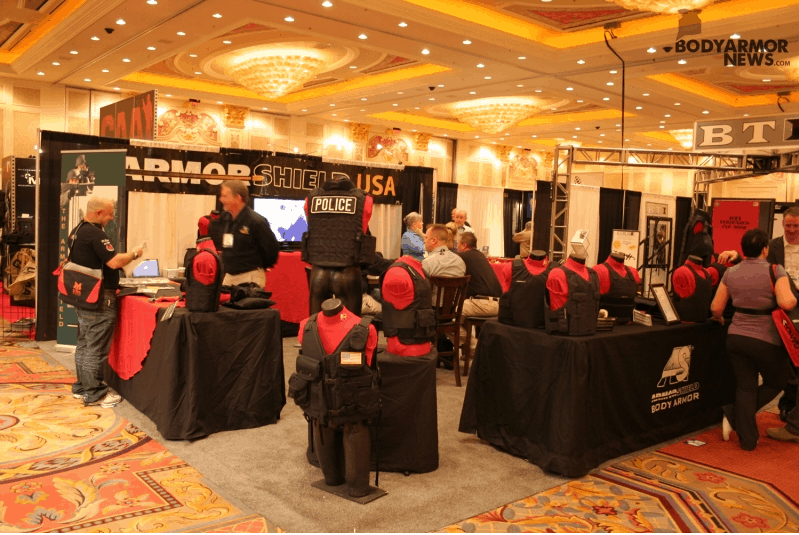 All the large U.S. body armor manufacturers come to the SHOT Show. This year, our BodyArmorNews.com reporters flew in from Europe to cover the show on January 19 and 20, 2012. Their task: to provide a body armour perspective and coverage of the show to members of the industry. 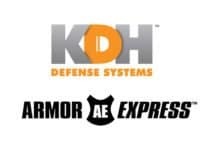 Our reporters met with and interviewed representatives of 10 body armor manufacturers. Each gave a brief – one- to two-minute – presentation or demonstration of his company’s products. Looking for something specific? Want to see how a product can be used? Just click on the links below to see and hear what they each have to offer. We’re sure you’ll find their comments interesting.